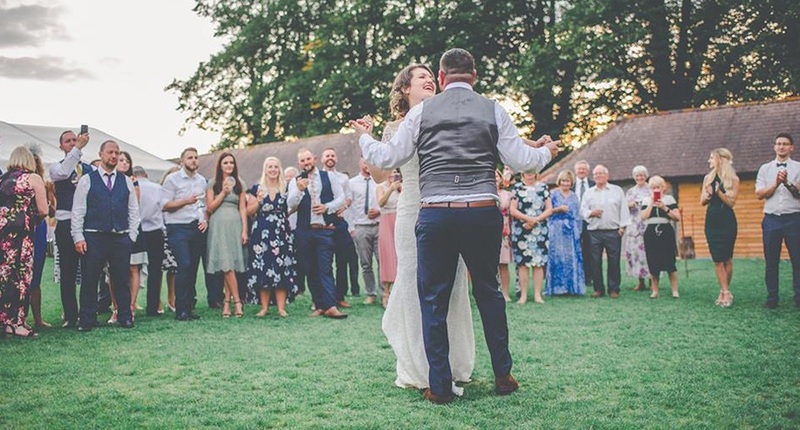 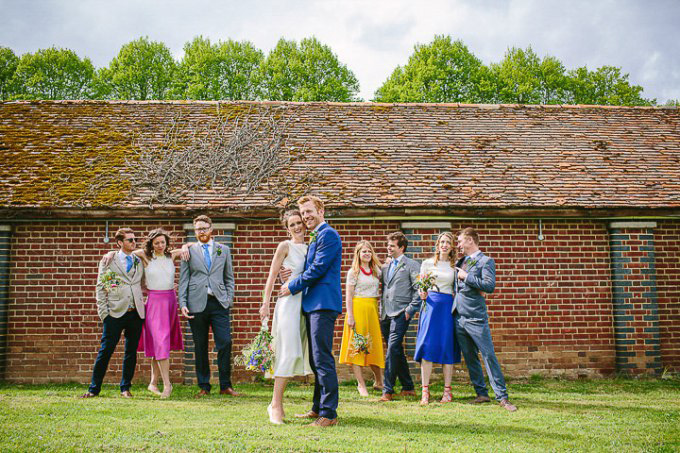 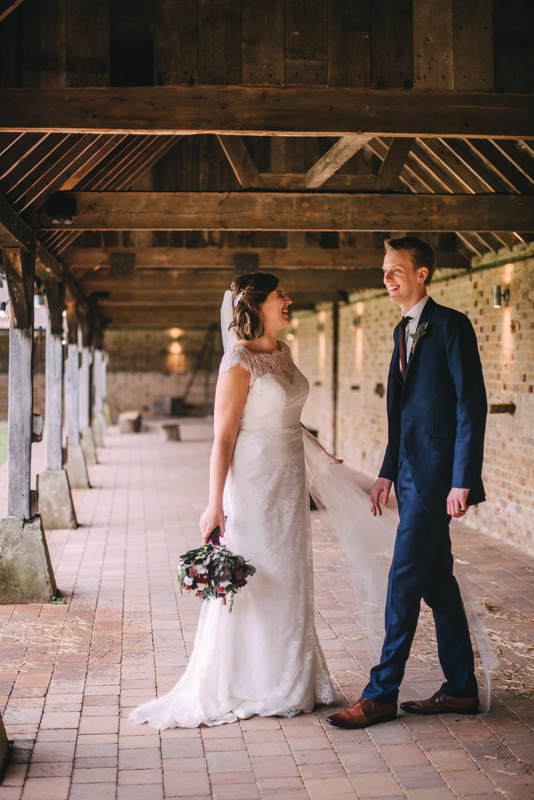 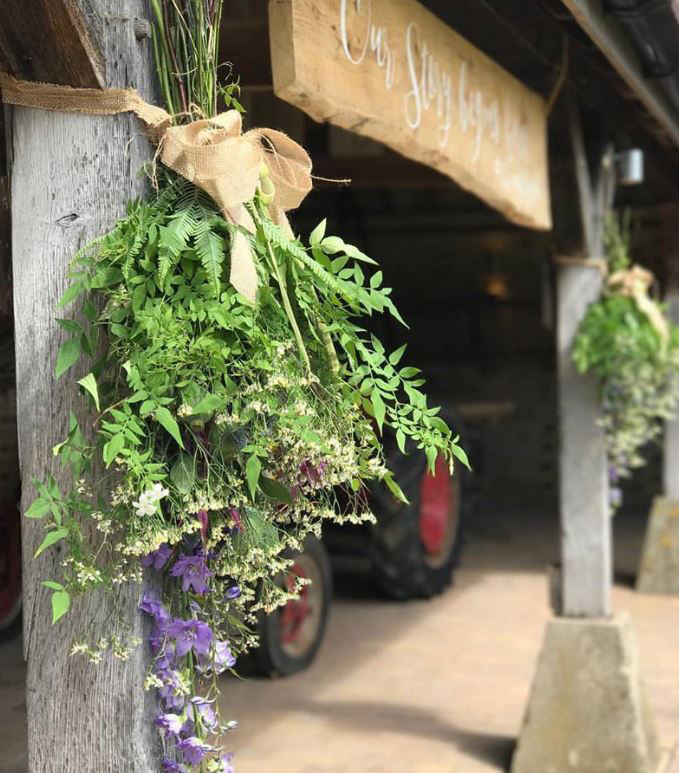 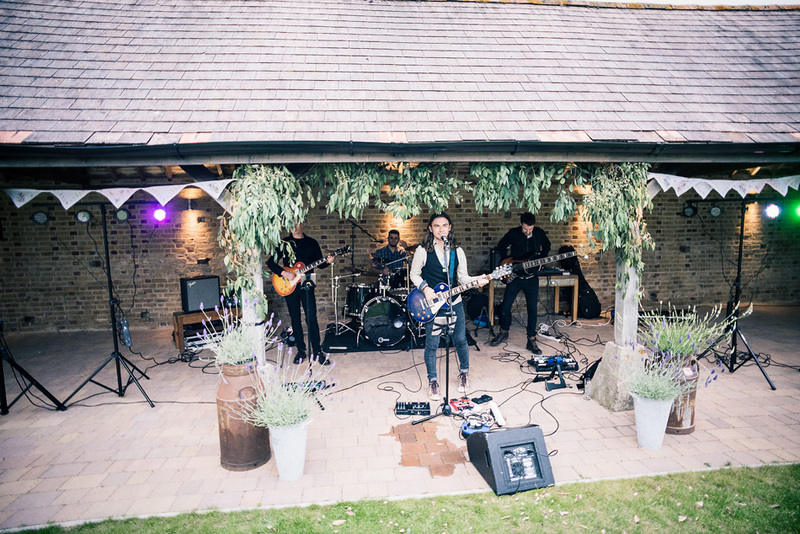 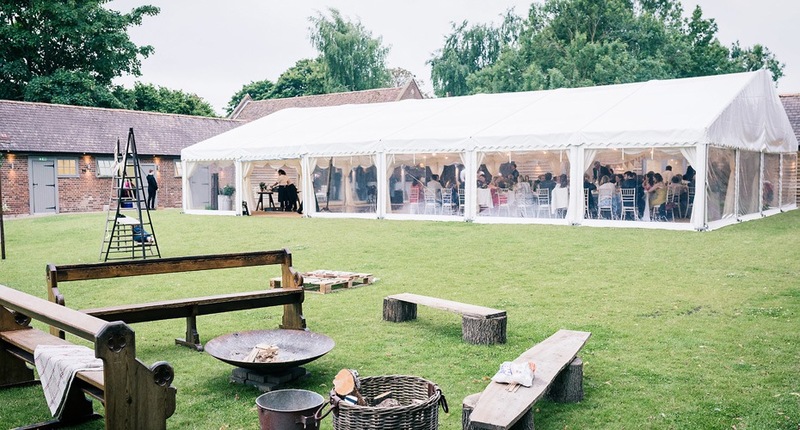 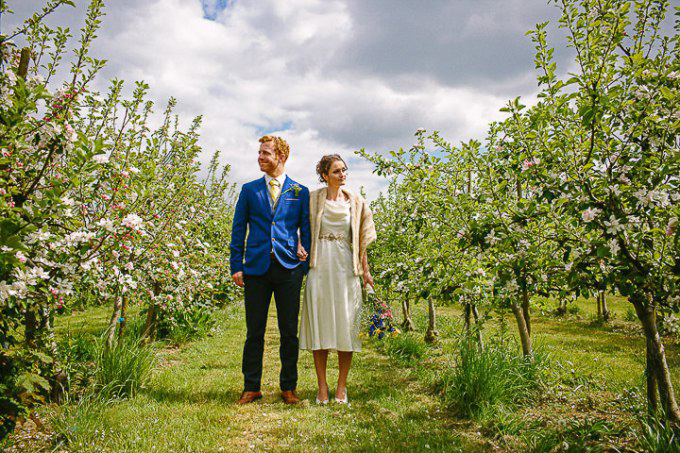 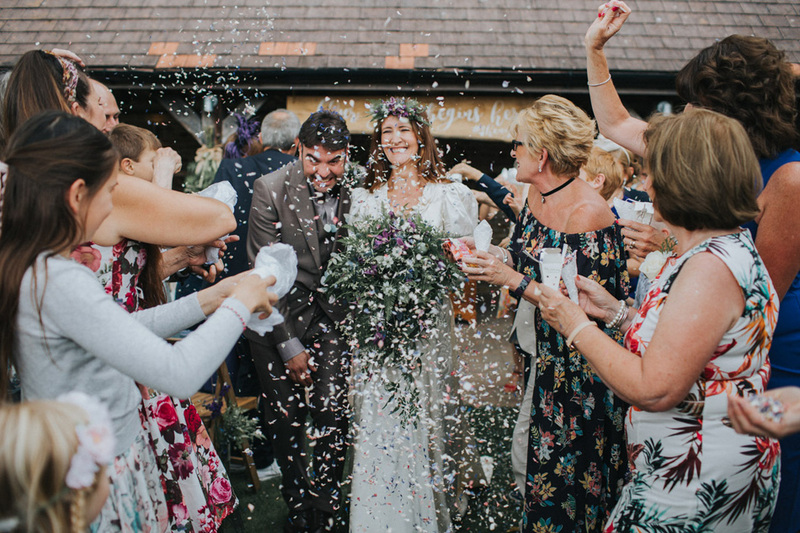 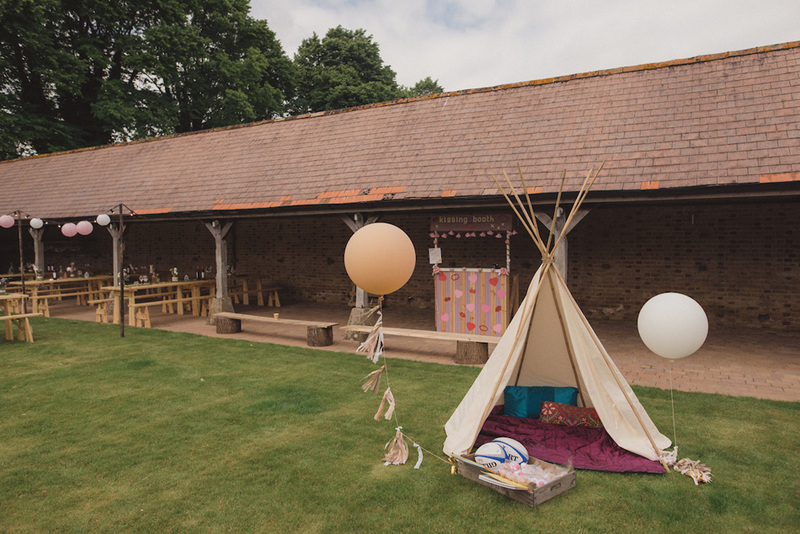 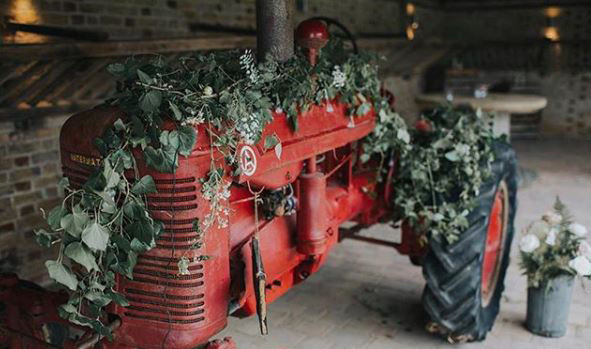 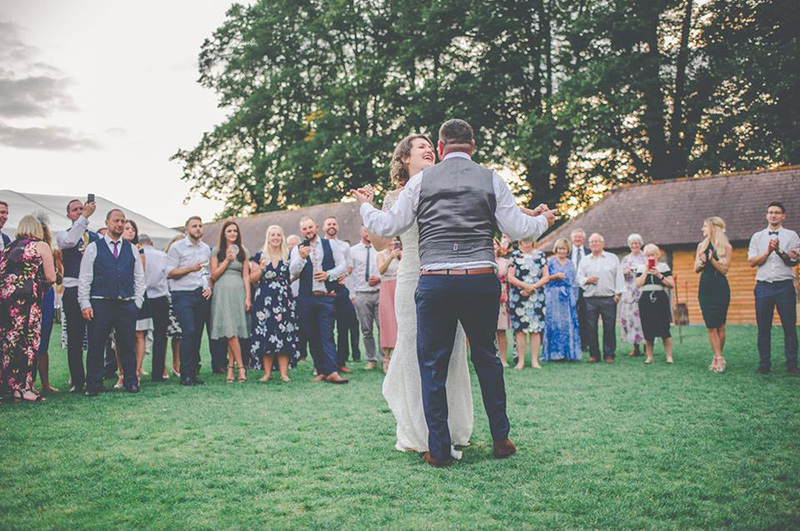 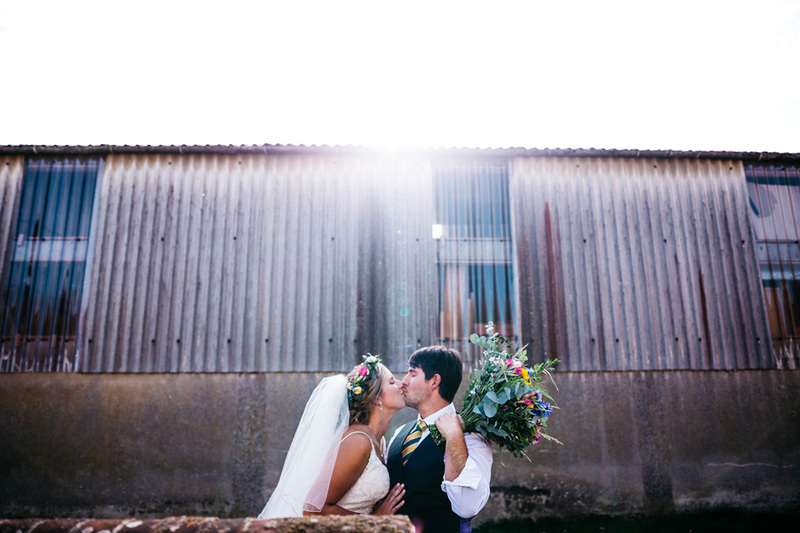 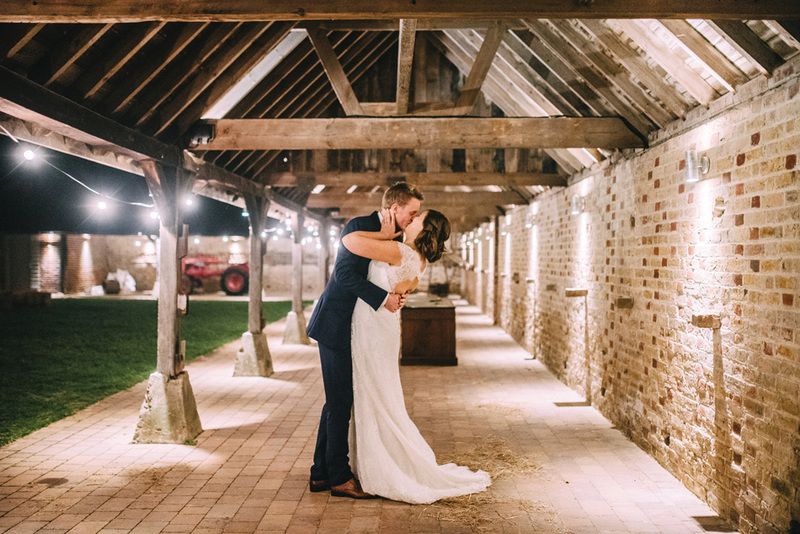 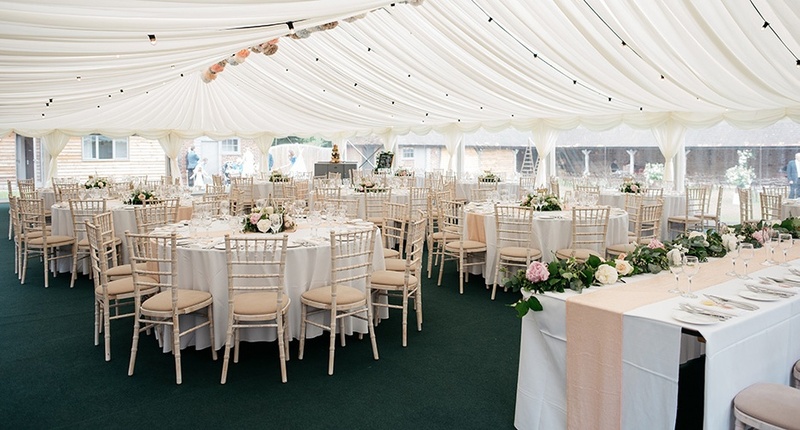 The cloistered barn is great for the ceremony followed by a drinks reception, and later for fire pits, garden games and chill out areas. 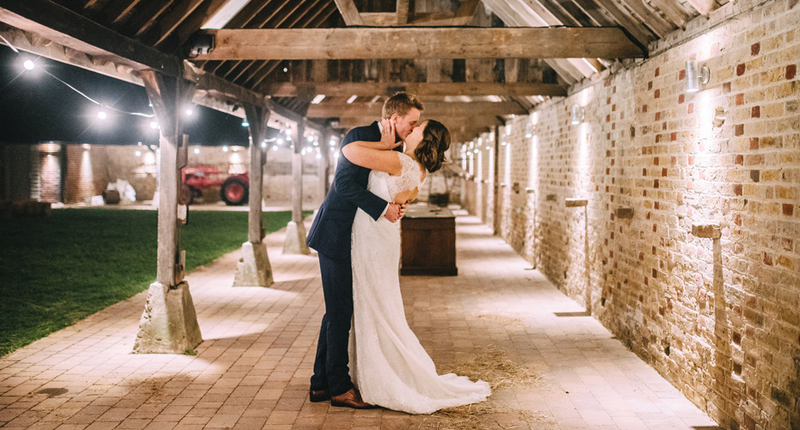 The great thing about The Night Yard is that once your guests are in you can shut the barn doors and you have your own private space. 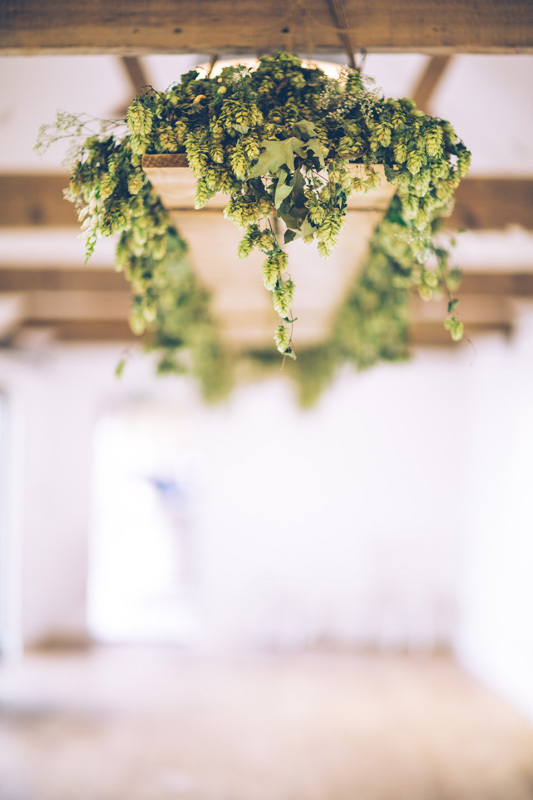 This means it's a fantastic family friendly option. 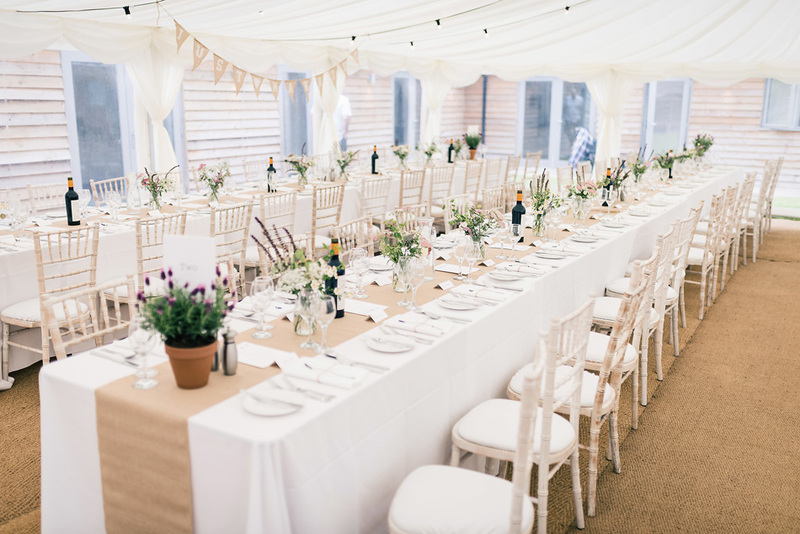 We know food is important so we have a Handpicked List of carefully selected caterers to choose from. 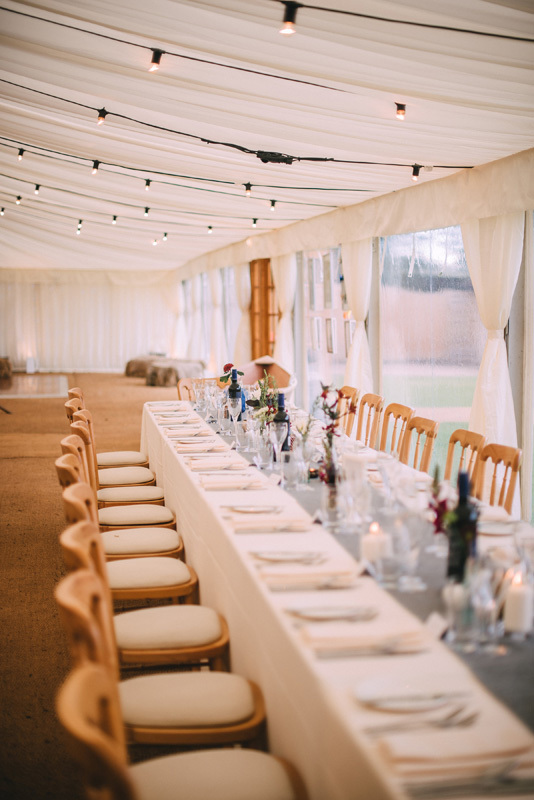 Our ethos is that we offer advice on caterers and decorations and how to use the space and we listen and are open to suggestions. 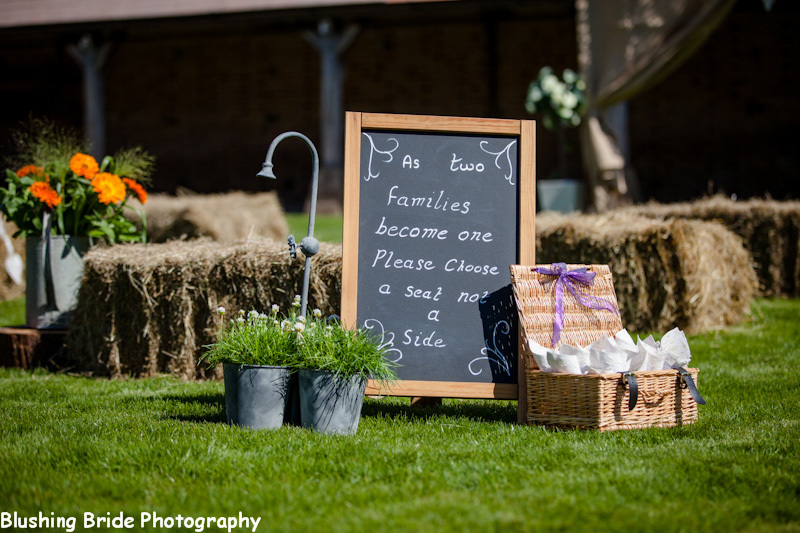 We can provide bespoke quotes for couples with unique requirements, ensuring that we always remember - it is Your Day! 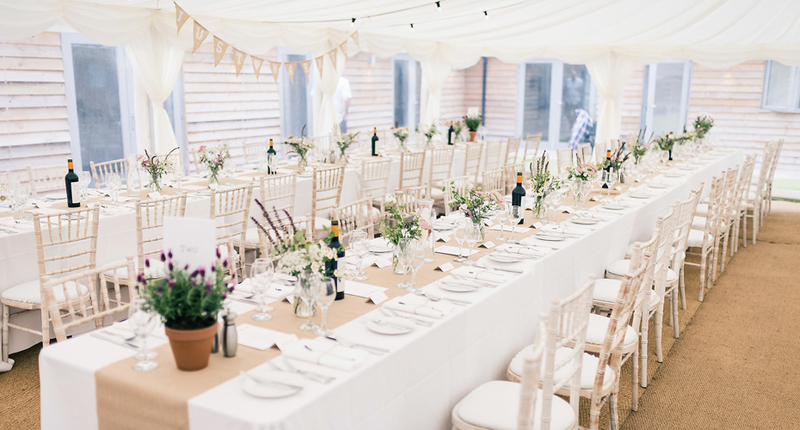 We have a Handpicked List of carefully selected caterers to choose from. 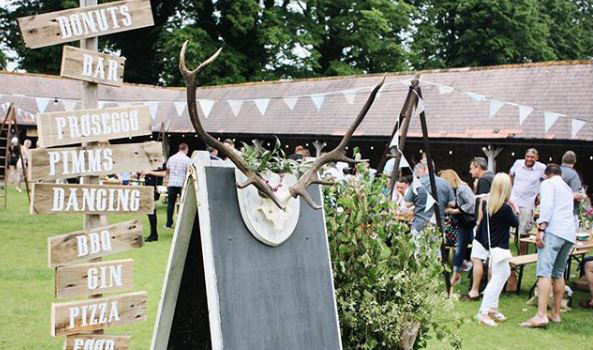 They provide a diverse range of food options. 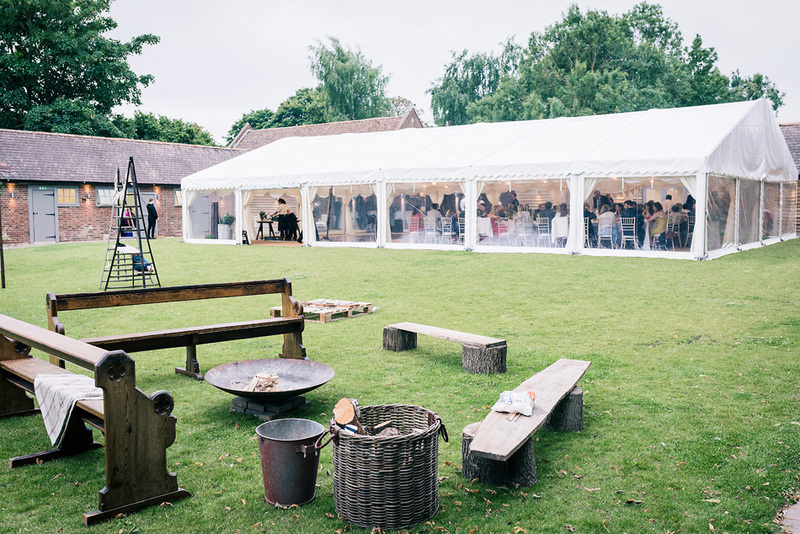 All of our caterers are proud to source local and sustainable products when they can. 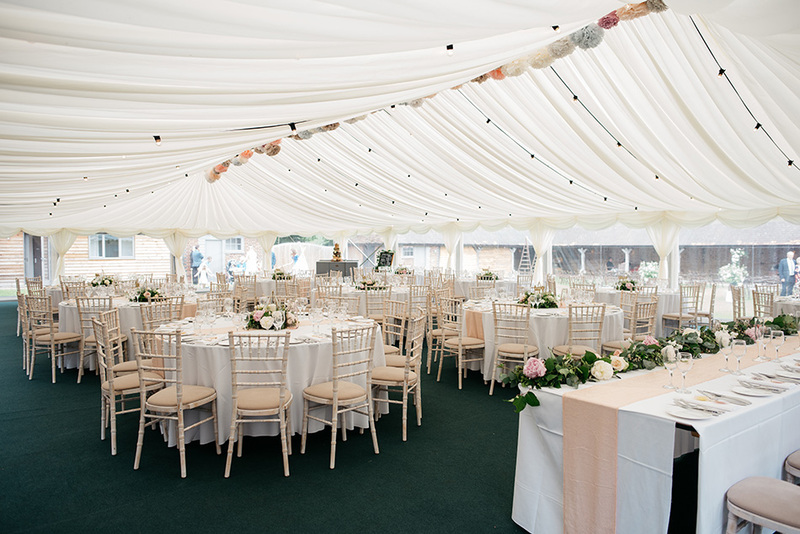 We work closely with the caterers both before and during your wedding day to ensure the best customer experience. 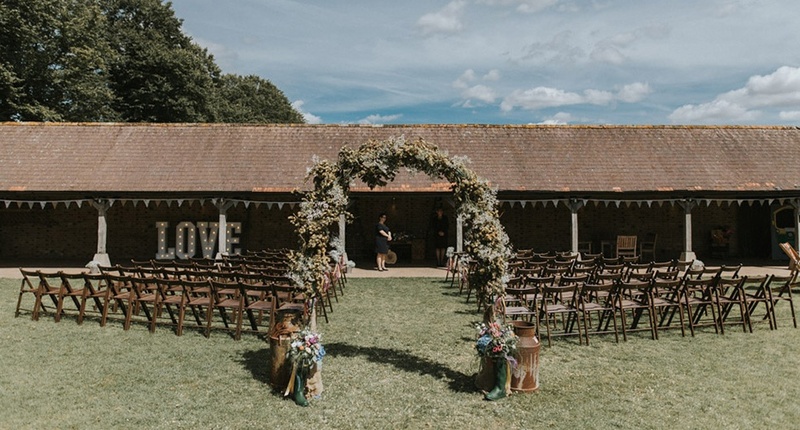 The cloistered barn is a beautiful stage for your outdoor ceremony set alongside the grass courtyard. 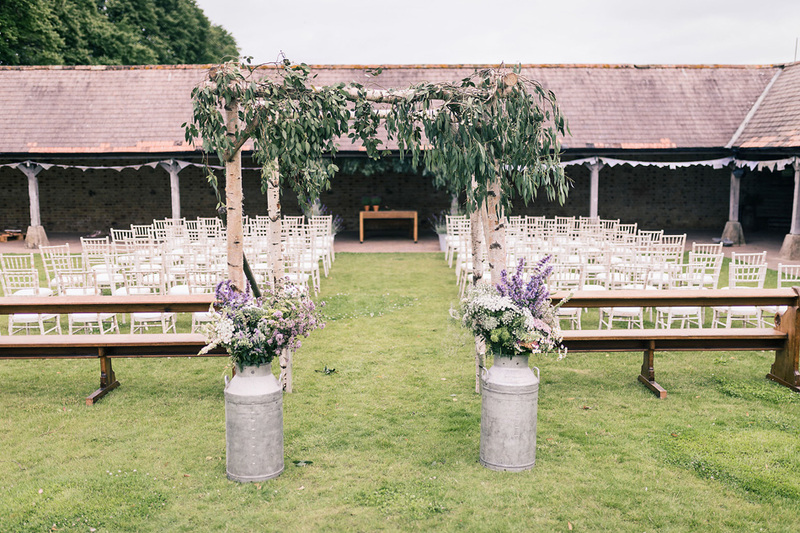 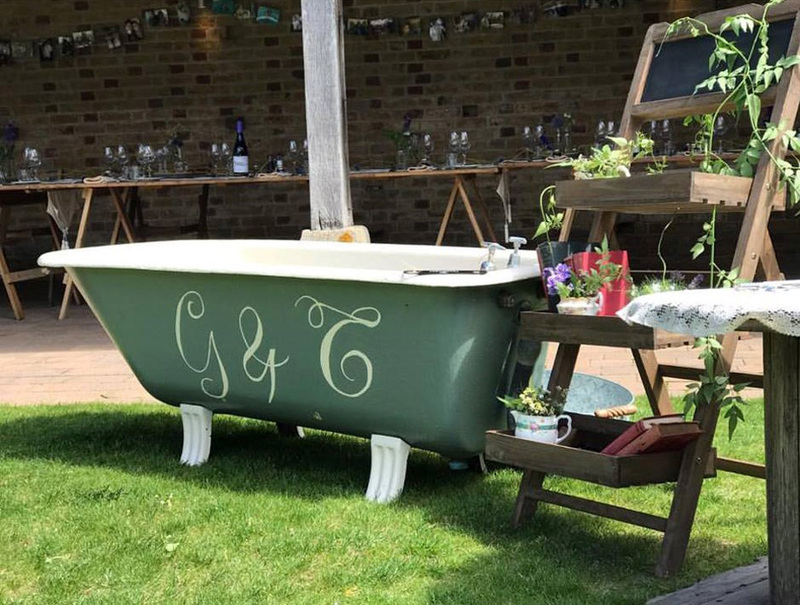 This sun trap is perfect for your exchanging of vows and celebrations. 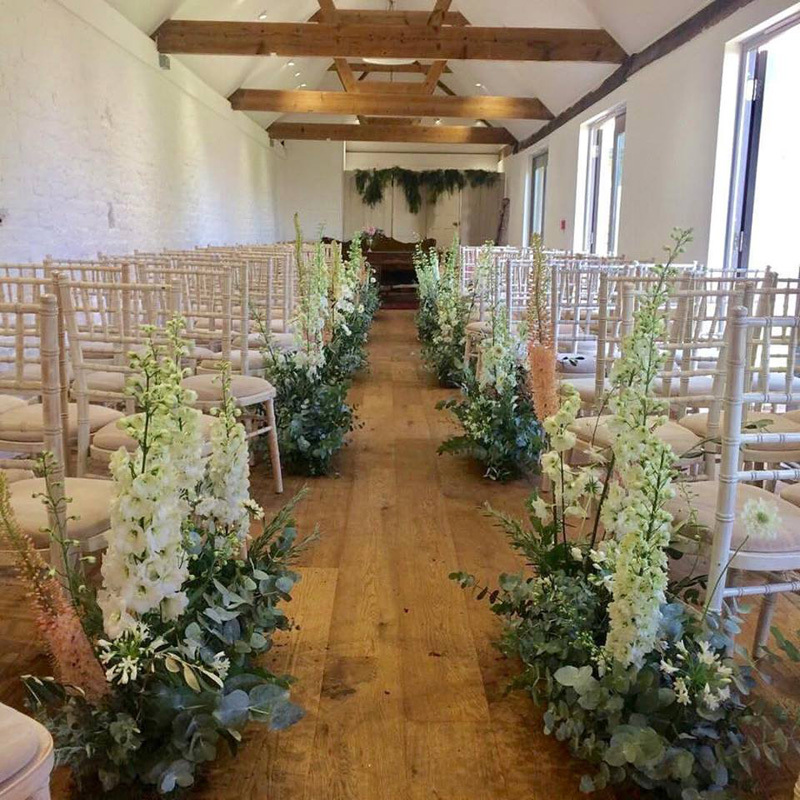 Alternatively during the winter months your ceremony can be held in our beamed gallery area. 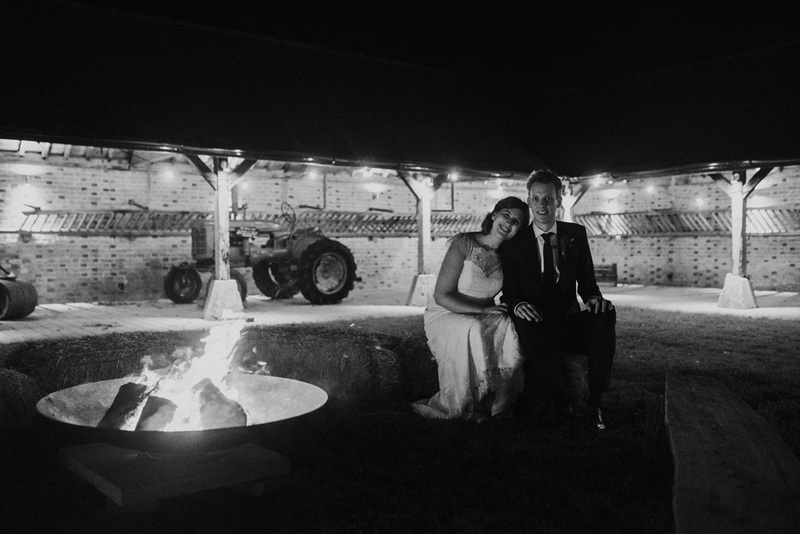 We believe our special touch is that we work hard to understand what each bride and groom wants from their day. 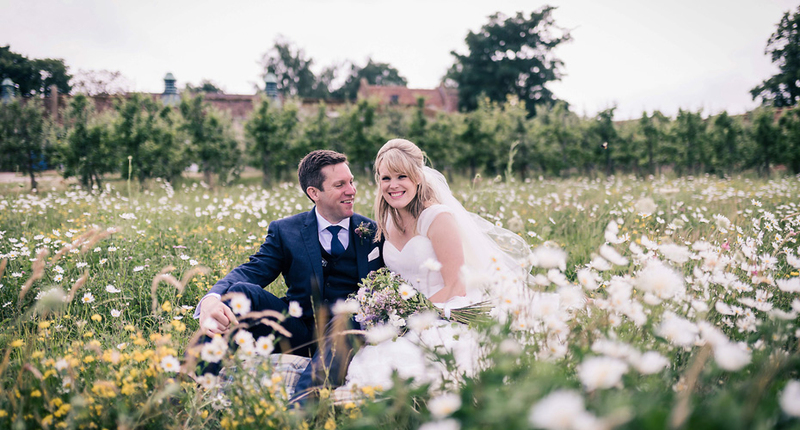 Our ethos is to offer flexibility, whilst offering advice and support where needed and we listen to your ideas. 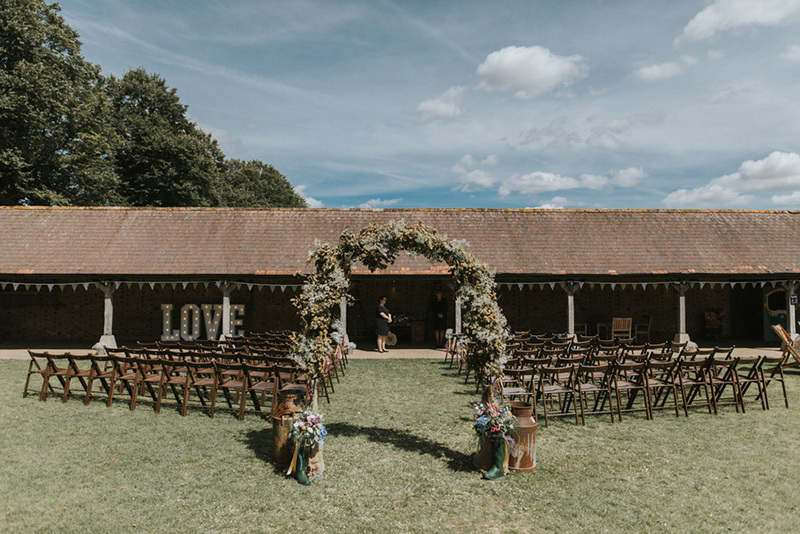 We hope our customer focussed approach has helped us put together a package that includes everything you will need from your venue for the day. 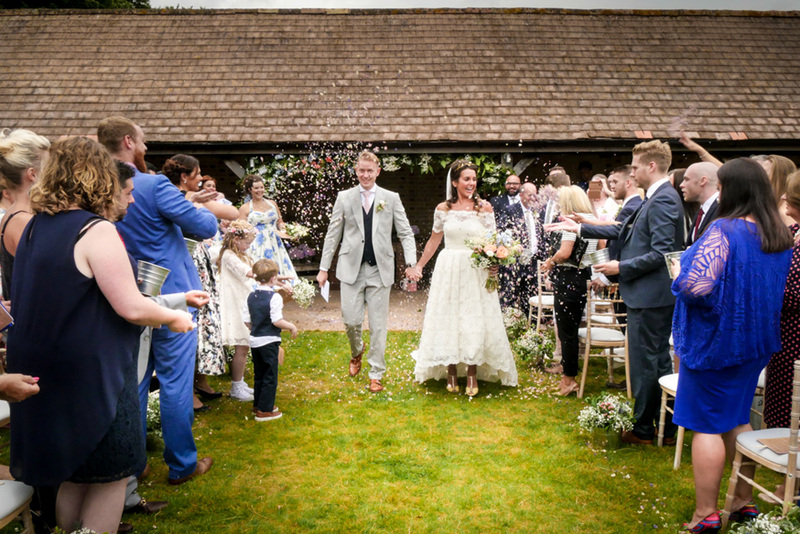 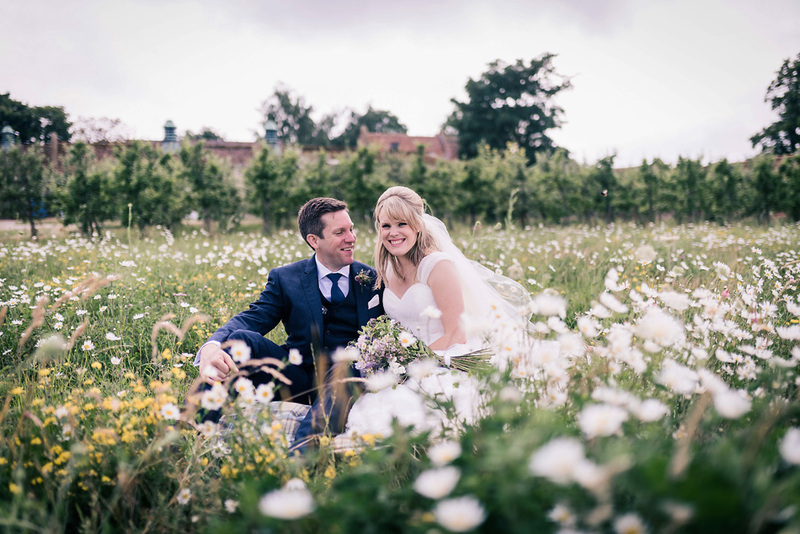 We can provide bespoke quotes for couples with unique requirements, ensuring that we always remember - it's your day!